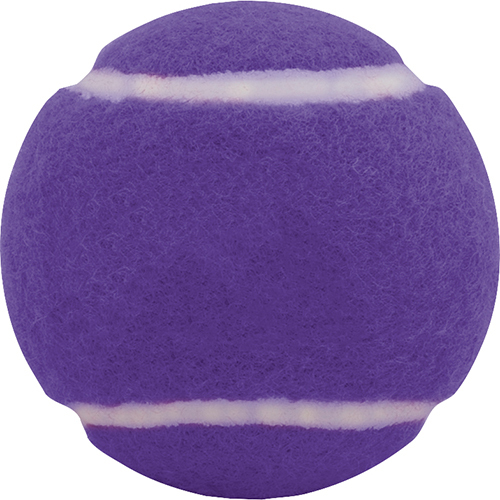 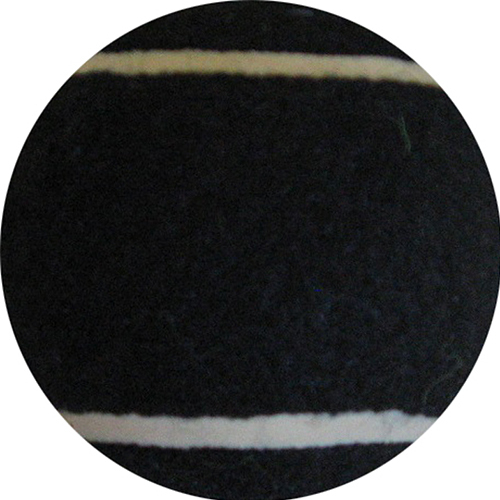 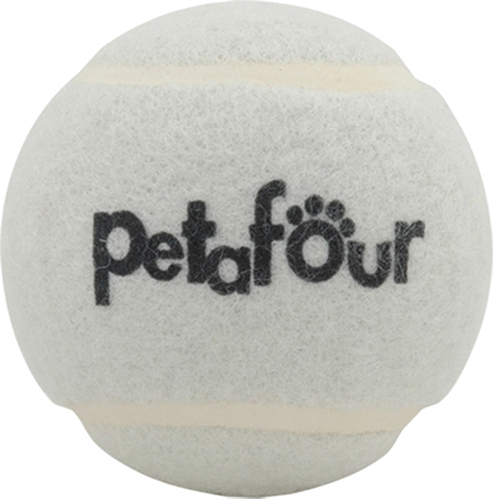 Heavy duty tennis dog ball with non-toxic ink. 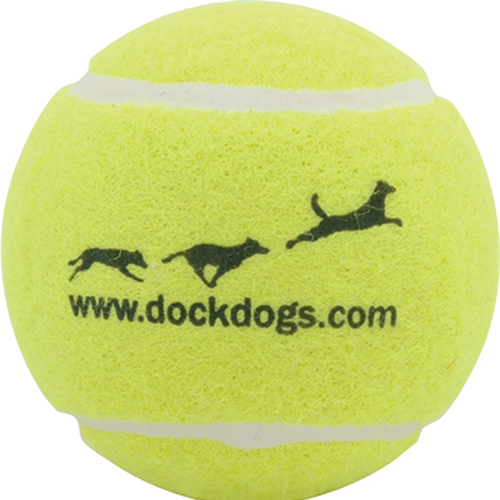 Great for dogs and other pets, fun for pet owners too. 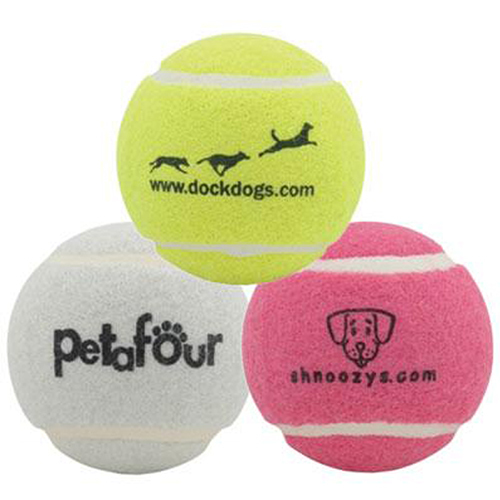 Imprint with your logo and marketing message. 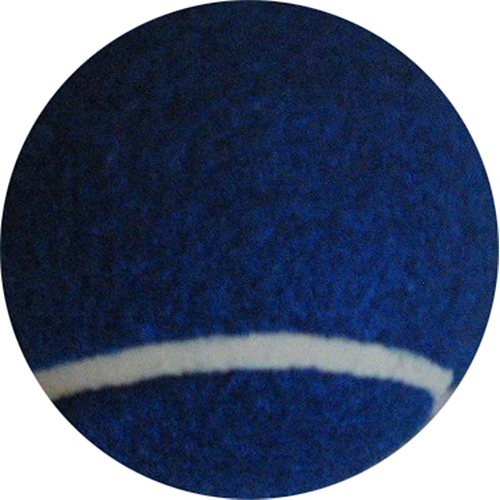 4 Weeks *Production time begins after artwork approval and does not include shipping time.